LED lights are resistant to shock, vibrations, external impacts, extreme temperatures and they brighten up immediately when powered on. 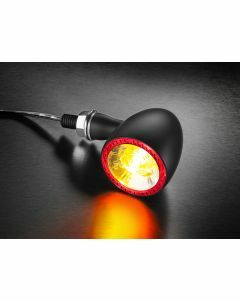 Take away the fear of not being seen or not knowing what lays ahead on the open road with powerful luminosity found in all our sophisticated LED lights and blinkers. 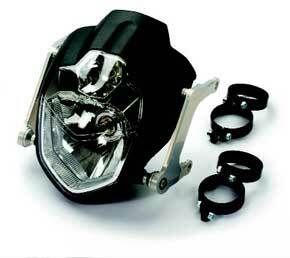 Spiegler Performance Parts offers a multitude of lights and gauges for your project. 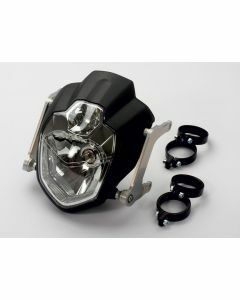 Whether you want to update a current standard with a new headlight or are building a streetfighter conversion, check out the head lights from LSL. 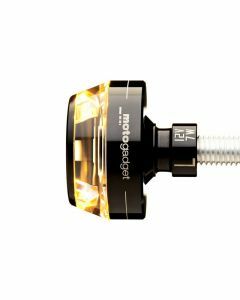 Motogadget gauges offer functionality in a small and tidy package. 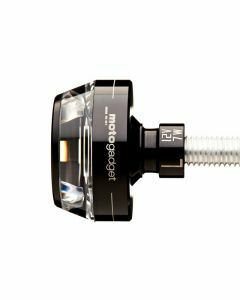 Motogadget offers both a classic analog style or a modern digital appearance in multifunction displays. 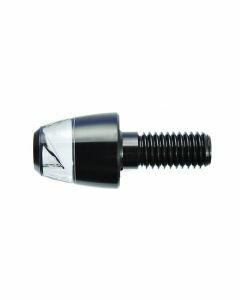 Kellermann offers the brightest and smallest turn signals on the market. 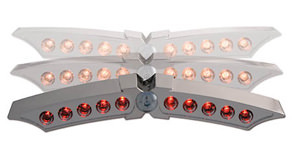 Signals are beautifully designed with aluminum housing and a 2 year warranty.